The iconic creatures from two of the scariest film franchises in movie history wage their most brutal battle ever - in our own backyard. 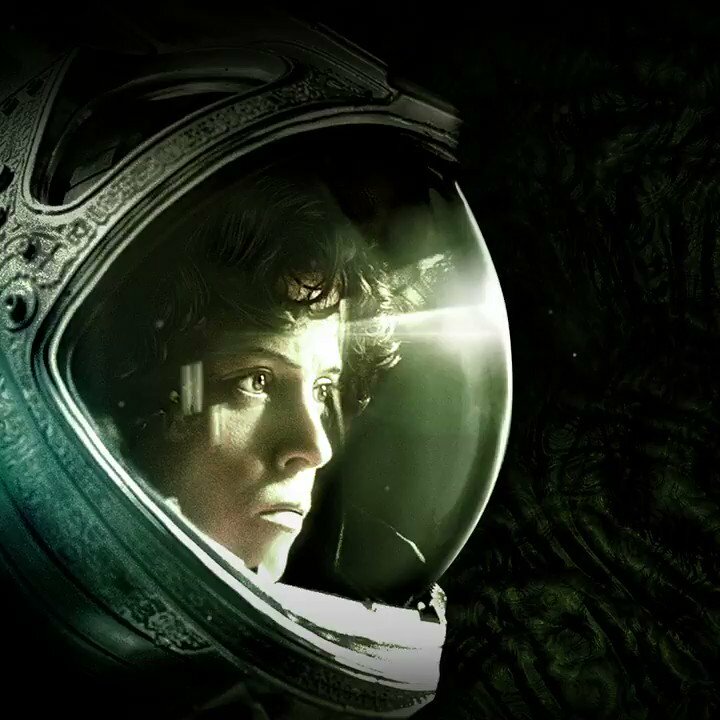 TOMORROW, join Ripley in the all-new 4K Ultra HD™ 40th Anniversary edition of Alien! Stay connected with Aliens vs. Predator - Requiem (2007) for more updates.